I enjoyed this light romance that was only about two people, one overly cautious and the other closed off. They were each dealing with their pasts in their own way and both a bit stubborn. I liked Elizabeth and Hunter from the start and just loved their friends and family who kept at them to see what was right before their eyes. I thought the small-town hokum talk was a bit much in the beginning so I was happy to see that ease off. This is just a feel good story set on a small town ranch and I loved it. Look for her Sweet and Savory Romance series, including the USA Today bestselling book, THE BRIDE WORE CHOCOLATE, on Amazon and Nook, and the debut of her Sweetheart Club series for Berkley, starting with THE SWEETHEART BARGAIN in September 2013. An anthology of all-new novellas in the Green Mountain, Harmony, Southern Belle Book Club, and Dare Island series. From four of the hottest, New York Times bestselling stars in contemporary romance, a quartet of all-new novellas filled with first kisses, first dances, and taking a chance on happily-ever-after. Includes Midnight Bet by Jodi Thomas, You’ll Be Mine by Marie Force, Wrapped Around Your Finger by Shirley Jump, and Dare by Virginia Kantra. Four feel-good romances perfect for summer reading. MIDNIGHT BET by Jodi Thomas was full of mystery and danger but the dry humor offset it perfectly. Rick and Trace had a nice romance going but Lizzie and Doc stole the show for me. A nice addition to the Harmony Series. YOU’LL BE MINE by Marie Force is a steamy romance set around Will and Cam’s wedding. I can’t wait to read more about Cam’s dad. Fans of the Green Mountain series will enjoy this peek into their big day and those who haven’t read it will find it fun and light. WRAPPED AROUND YOUR FINGER by Shirley Jump is a fun story about taking chances even if they scare you. I loved Nick and also how Maggie came to her senses with the help of the Southern Belle Book Club. CAROLINA HEART by Virginia Kantra is an all-around sweet romance that shows that hopes and dreams can come true even when you think you’re too busy. It is a nice addition to the Dare Island series. This anthology is the perfect chance for readers to get their story-fix from a favorite author or find a new one to be added to their to-be-read list. Marie Force is the New York Times, USA Today and Wall Street Journal bestselling, award-winning author of more than forty contemporary romances, including the Green Mountain series. She lives in Rhode Island with her husband, two teenagers and two feisty dogs, Brandy and Louie. 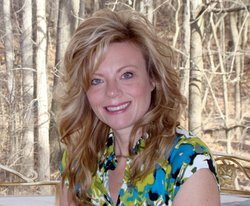 Jodi Thomas is the New York Times bestselling author of the Harmony series. She lives in Amarillo, Texas. 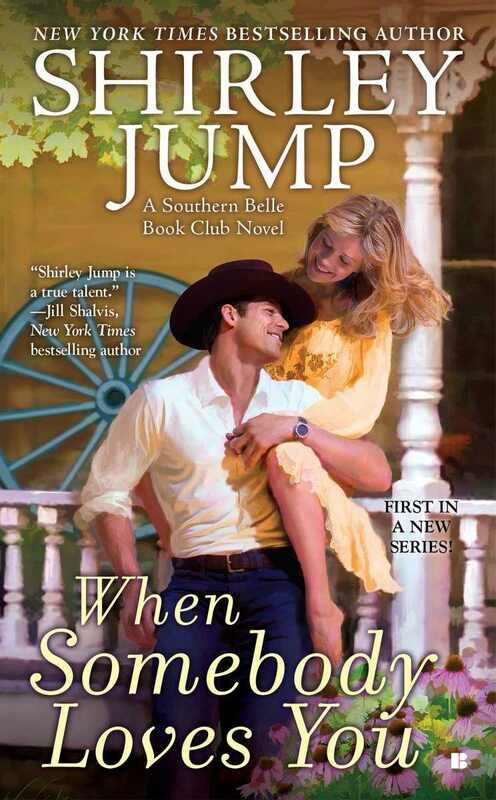 Shirley Jump is the New York Times and USA Today bestselling author of the Sweetheart Sisters novels and the new Southern Belle Book Club series. 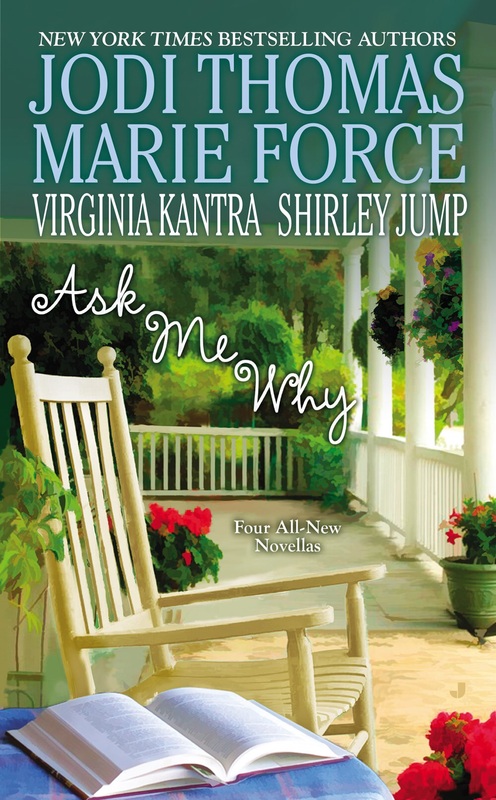 A four-time Romance Writers of America RITA Award finalist, Virginia Kantra is the winner of numerous writing awards, including the Golden Heart, Holt Medallion, Maggie Award of Excellence and two National Readers’ Choice Awards. 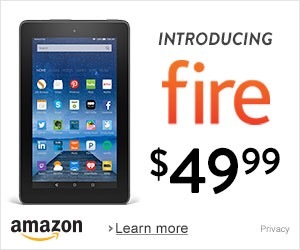 She’s the author of the North Carolina-based Dare Island romances.